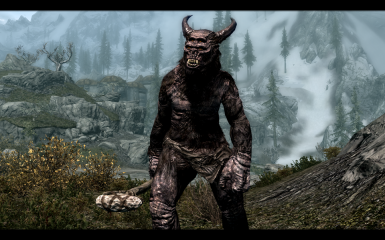 Thanks to Gopher for covering my mod in his video series! 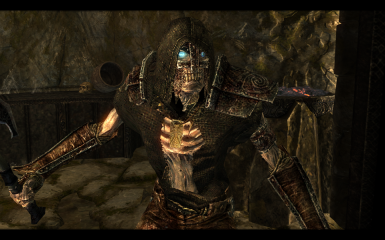 Includes some very useful information for installing SIC v6RC near the end of the video. 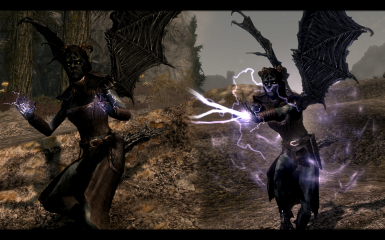 Thanks to Brodual for covering my mod in his video series! 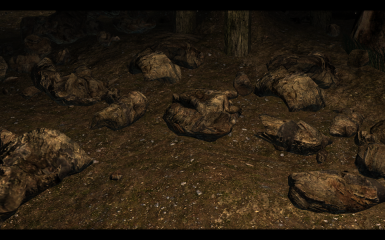 This is one Dungeon from our "Treasure Hunter" DiD competition round. 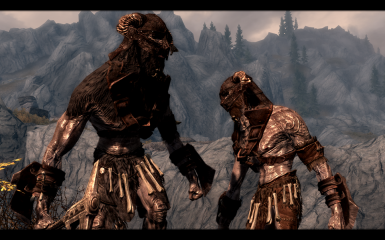 I edited out part's of the fight scene because of time.. and my data allowance. 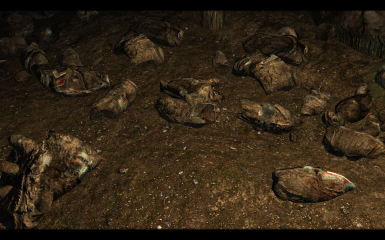 2 nd video update... these are for our games... not meant in the normal entertainment way. 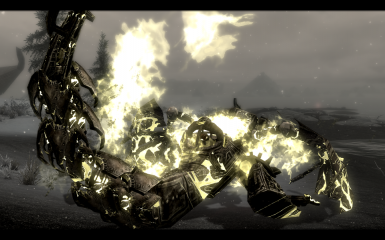 the video at the end is not the best... but at least one of my friends will know why it was added! 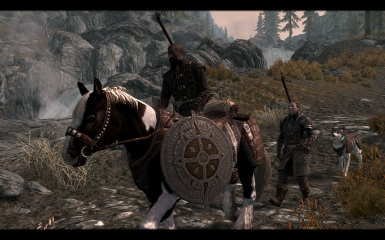 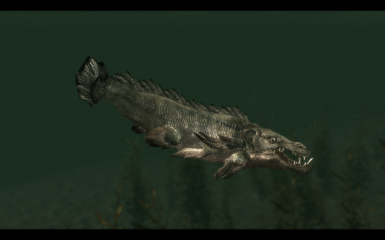 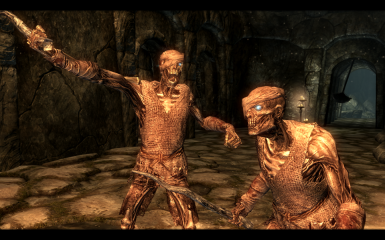 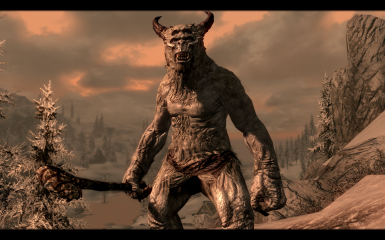 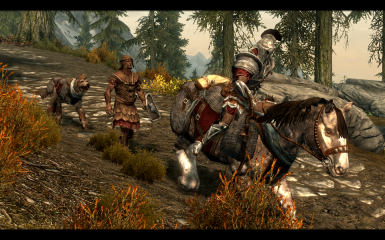 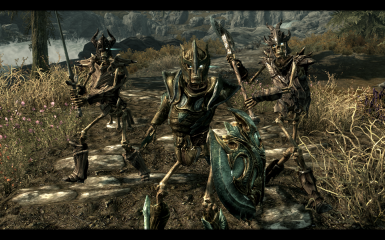 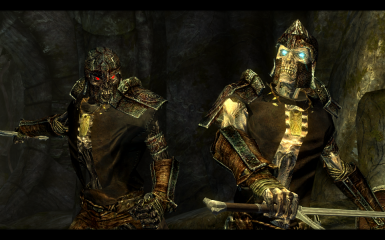 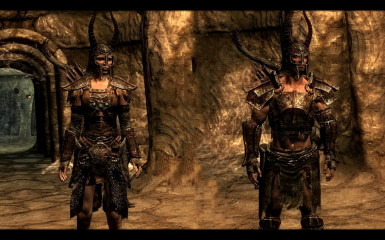 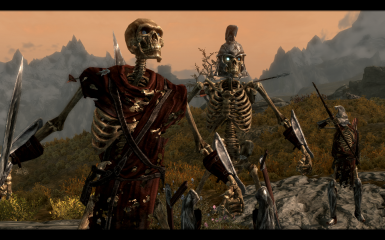 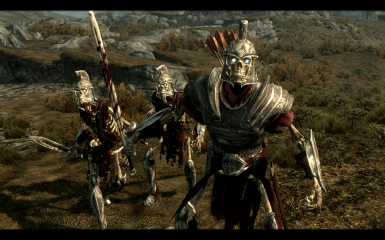 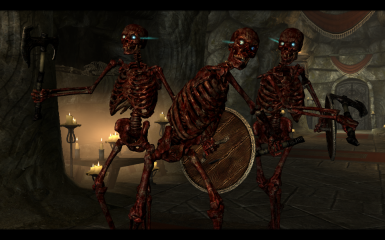 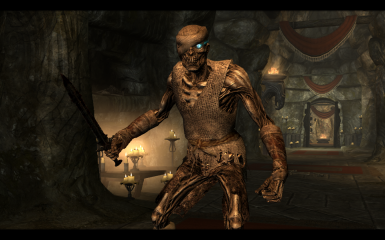 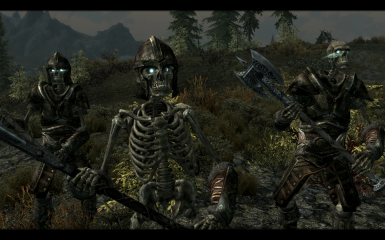 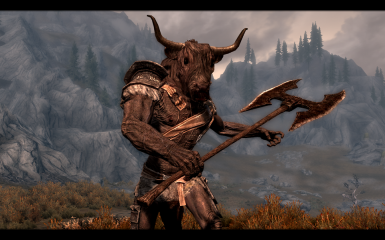 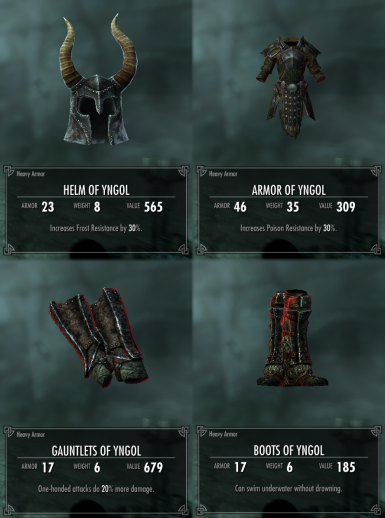 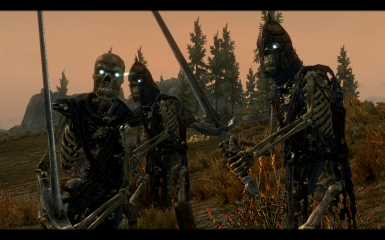 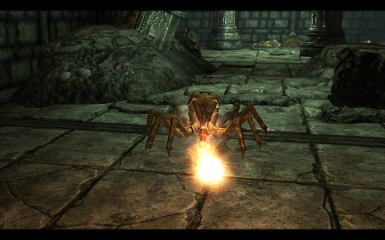 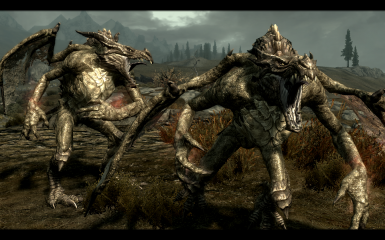 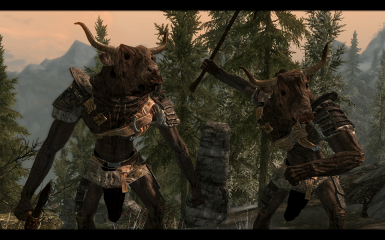 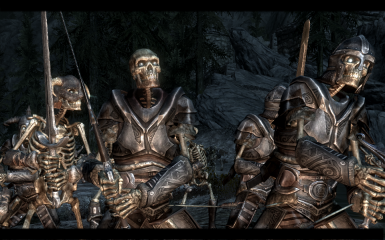 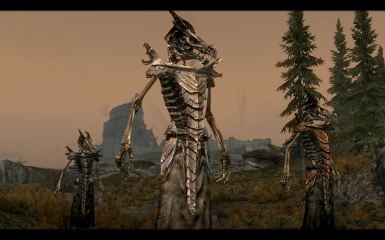 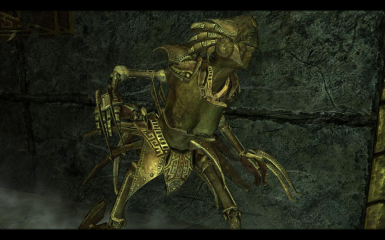 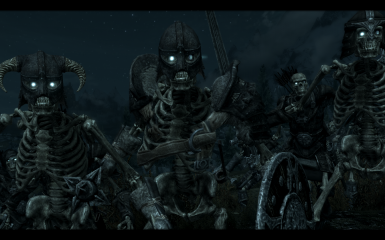 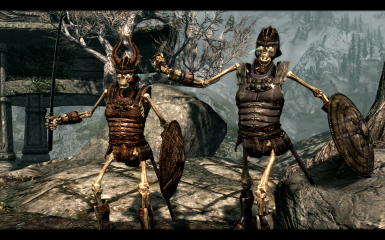 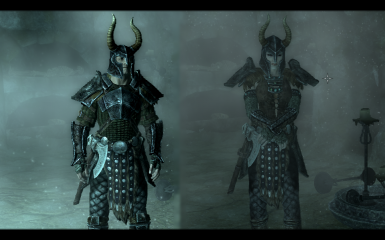 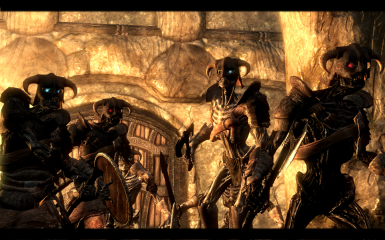 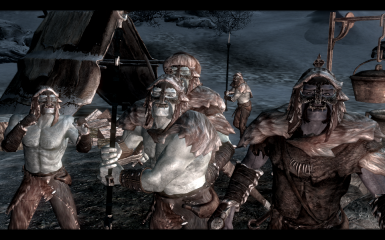 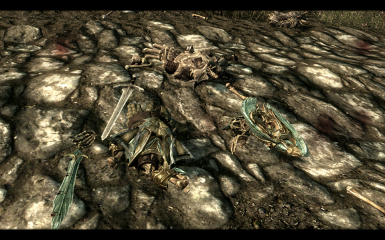 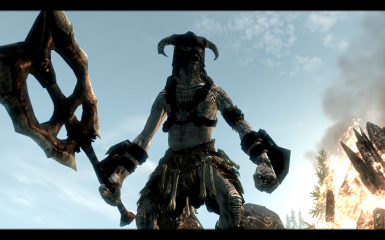 a Thank you goes to Boombro on the Skyrim Nexus. 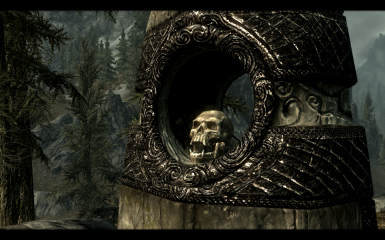 Without him fulfilling my request for a minimalistic player home in Raven Rock, this would not be possible. 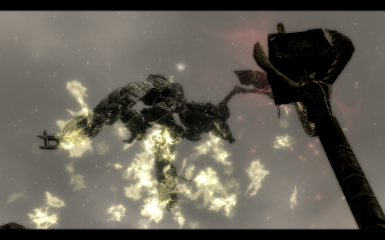 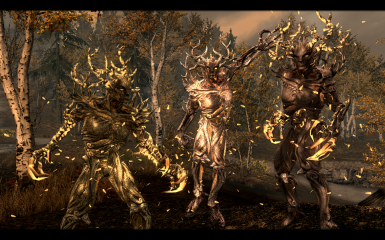 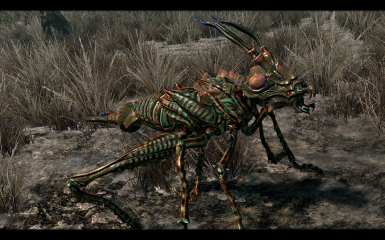 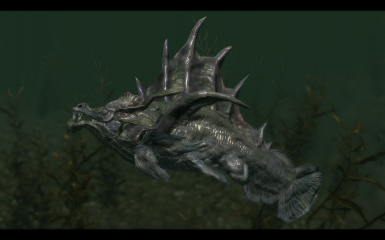 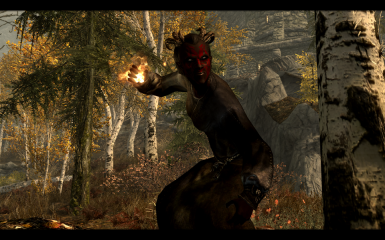 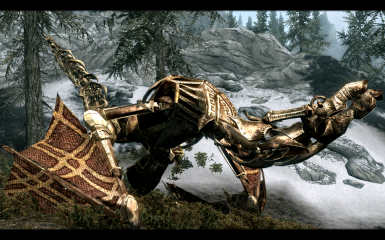 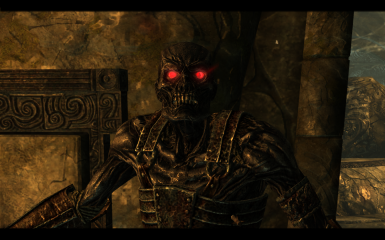 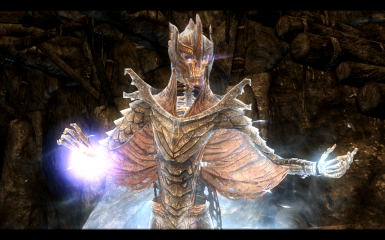 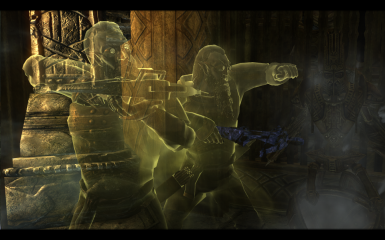 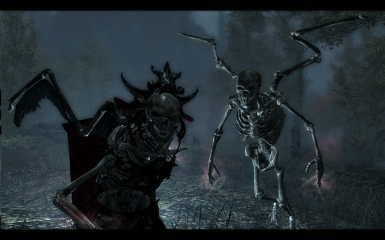 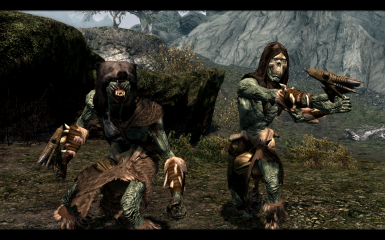 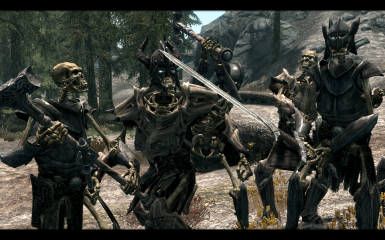 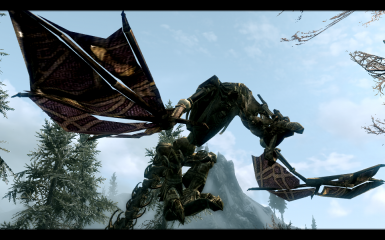 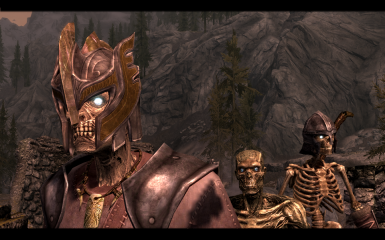 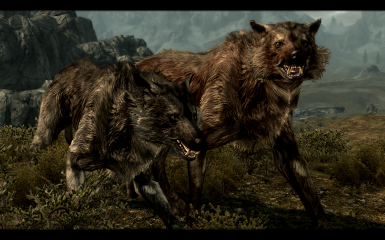 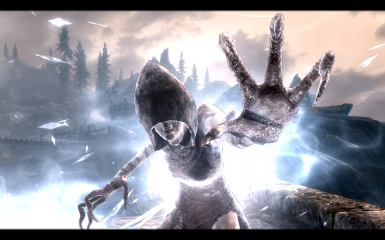 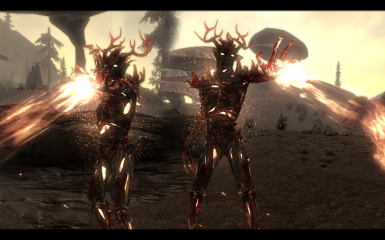 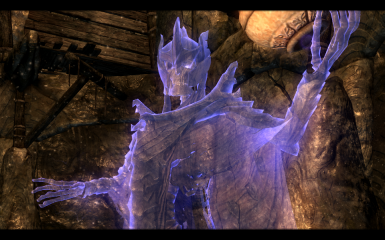 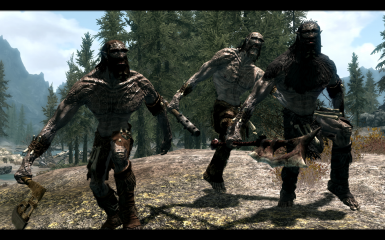 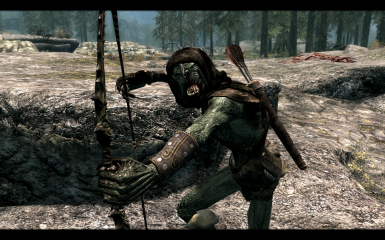 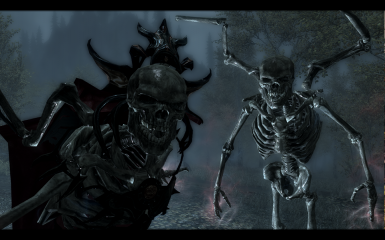 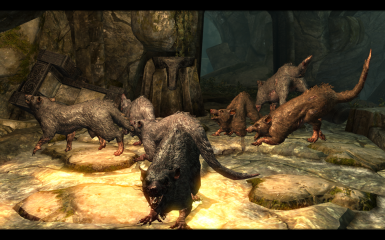 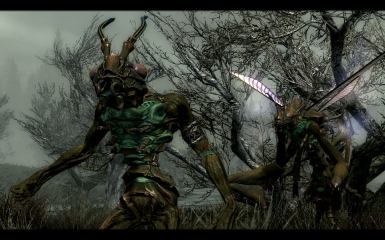 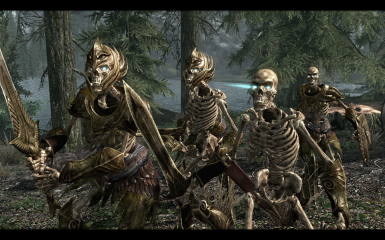 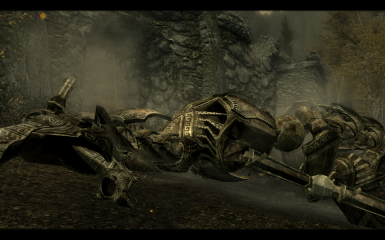 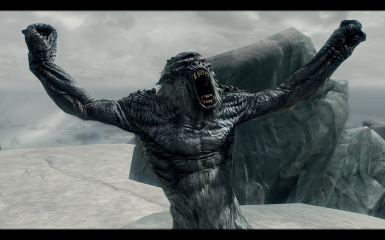 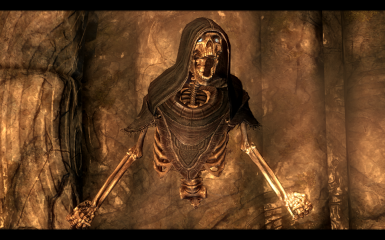 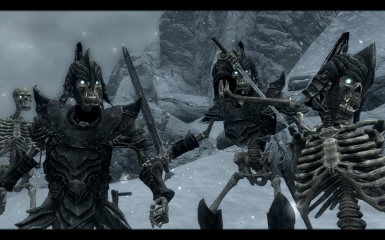 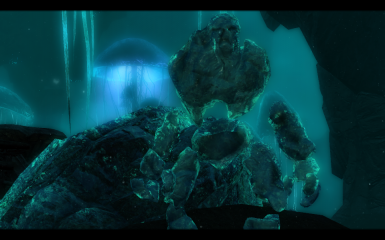 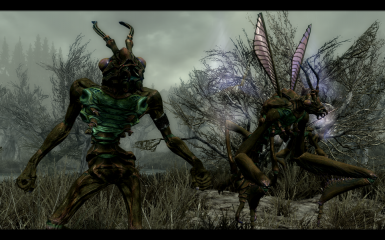 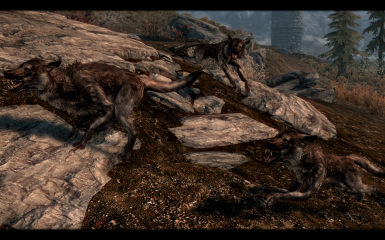 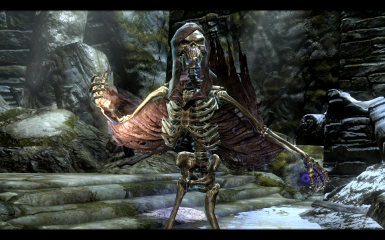 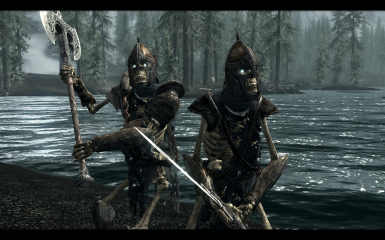 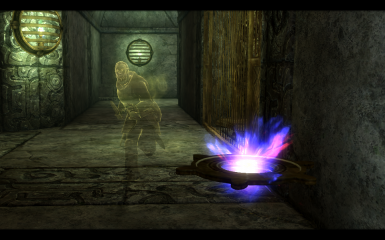 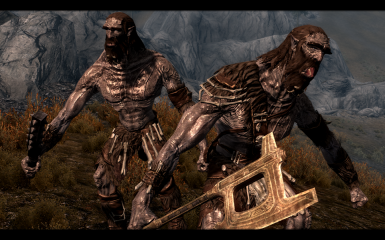 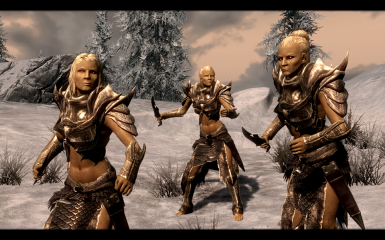 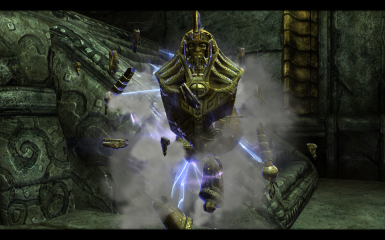 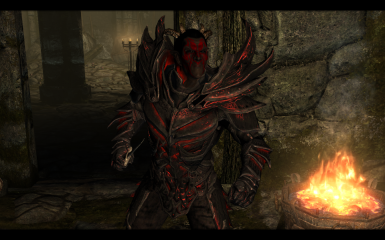 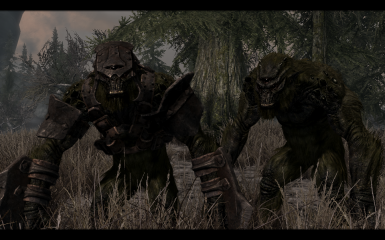 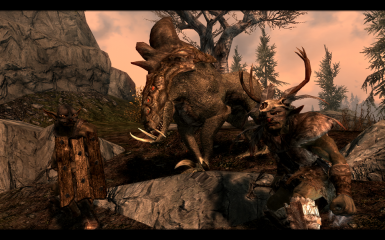 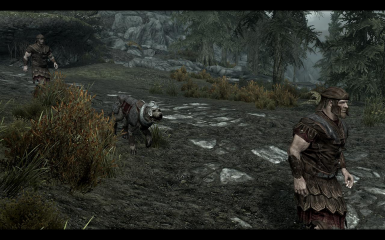 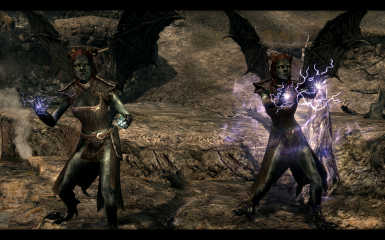 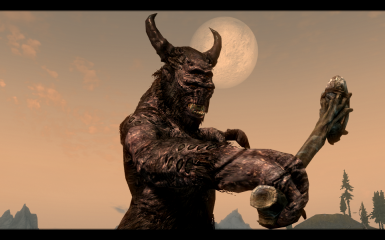 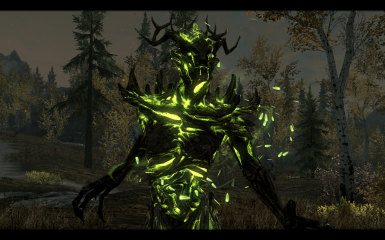 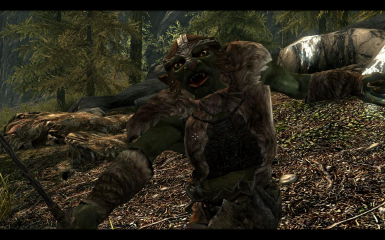 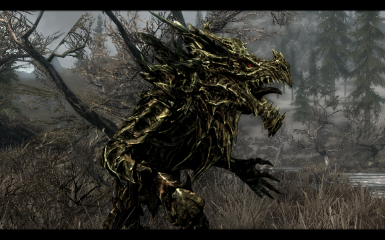 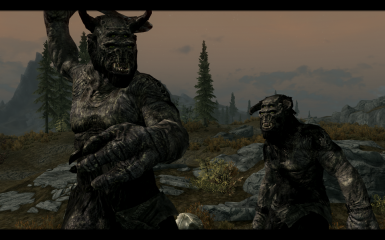 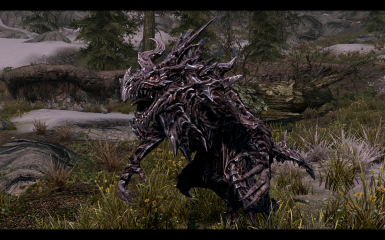 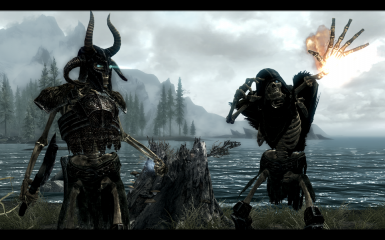 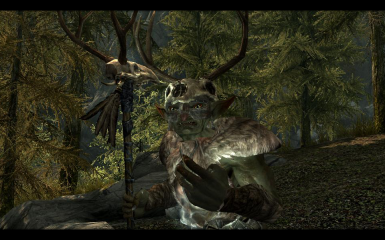 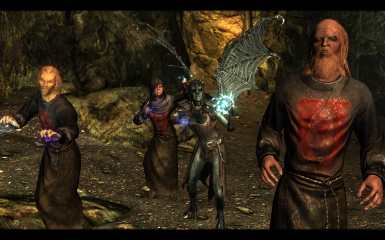 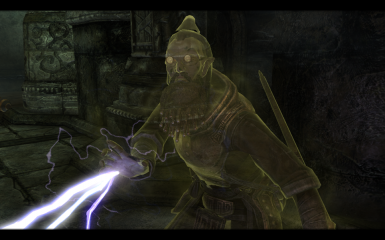 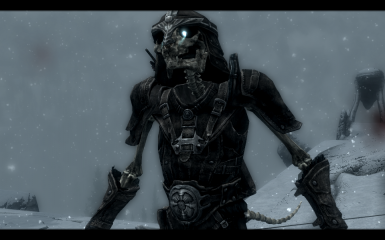 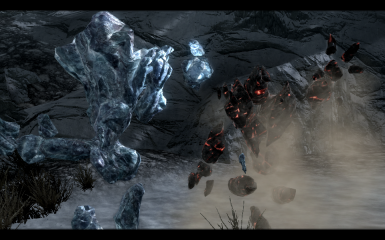 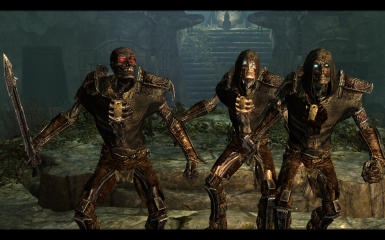 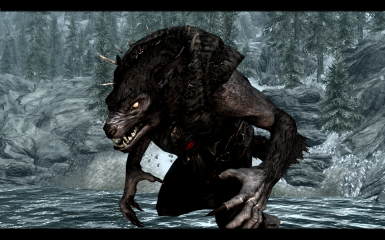 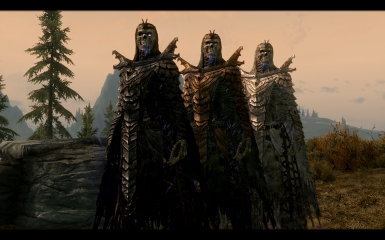 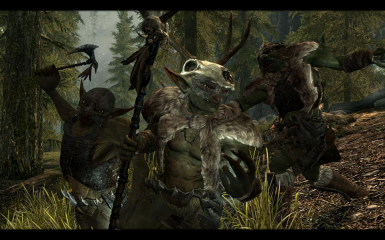 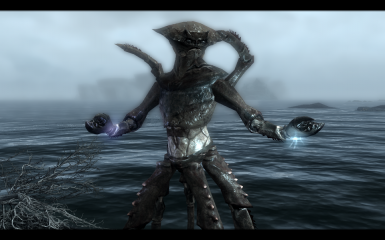 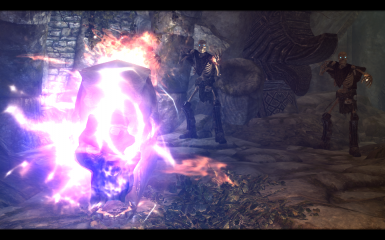 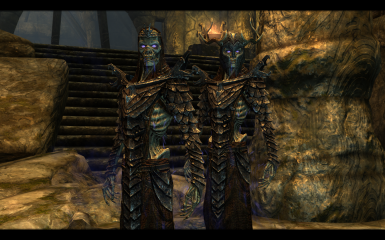 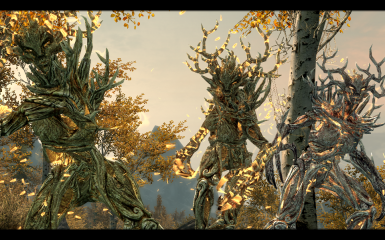 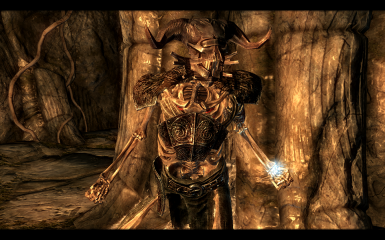 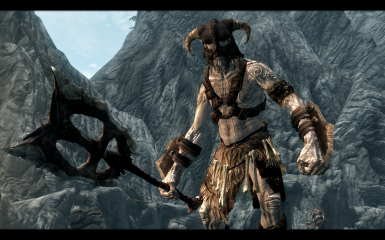 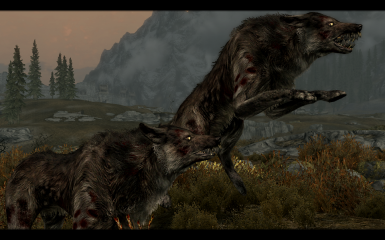 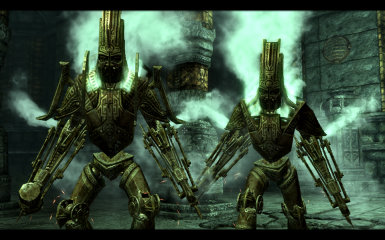 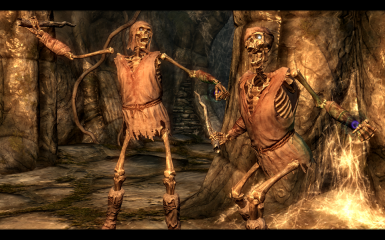 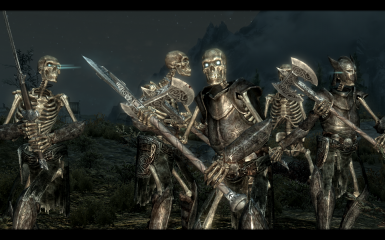 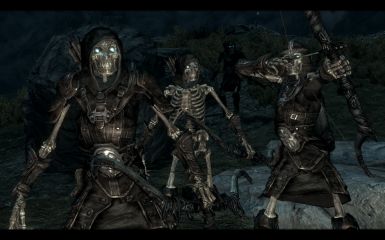 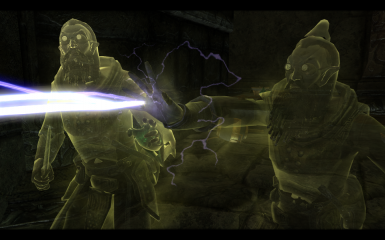 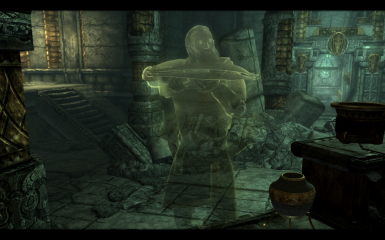 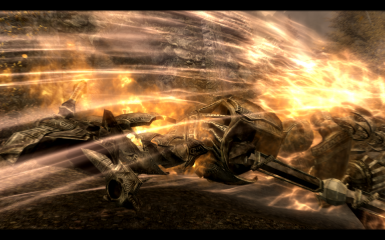 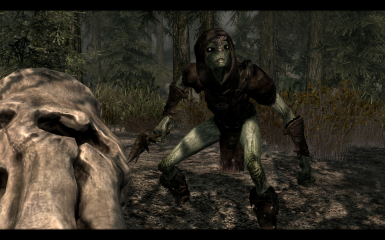 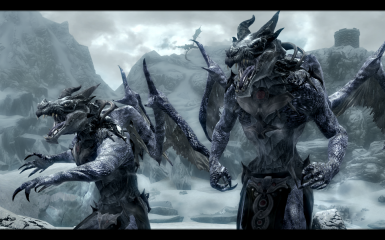 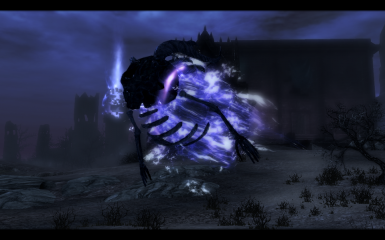 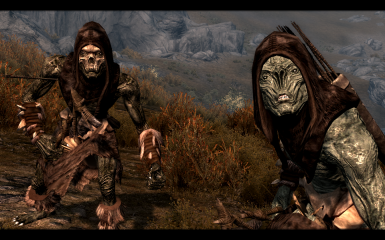 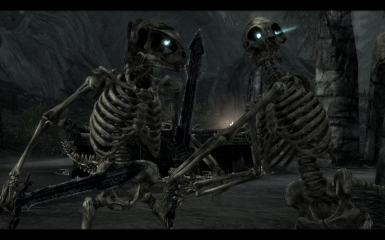 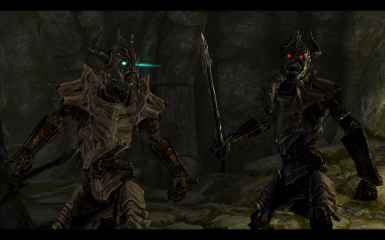 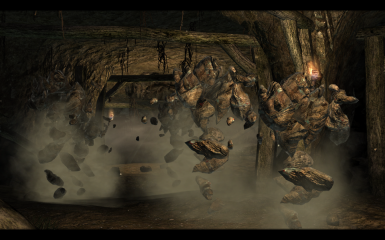 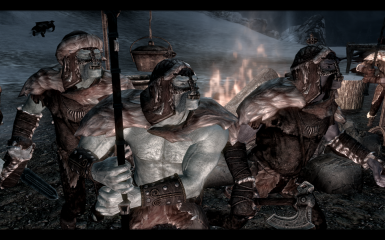 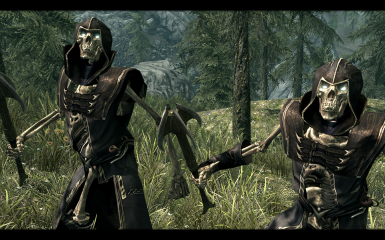 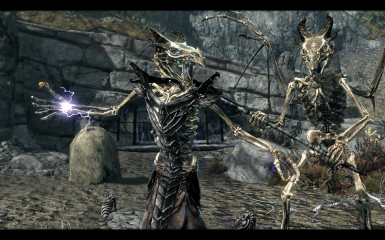 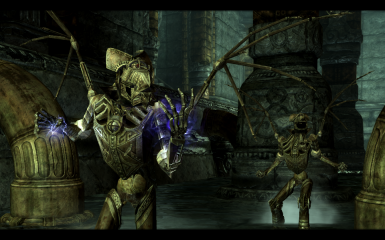 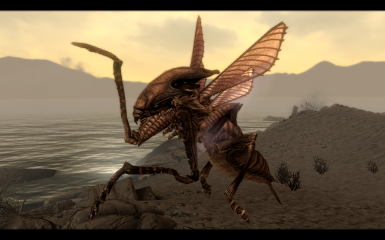 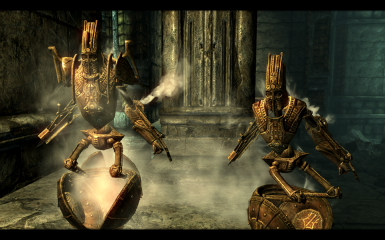 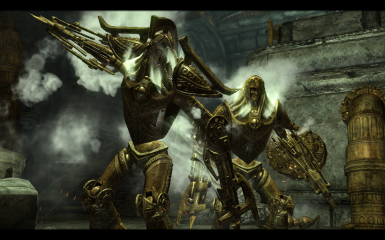 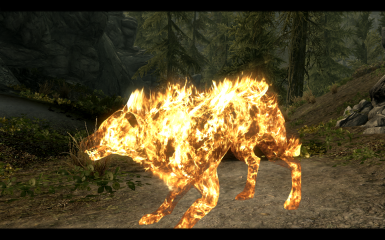 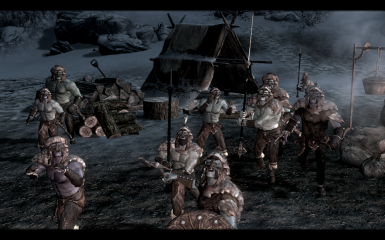 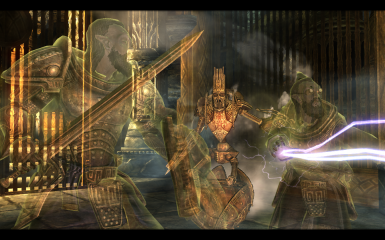 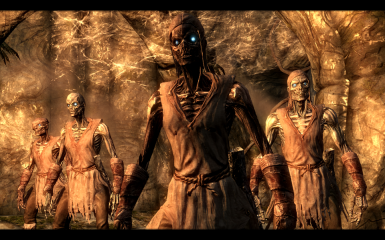 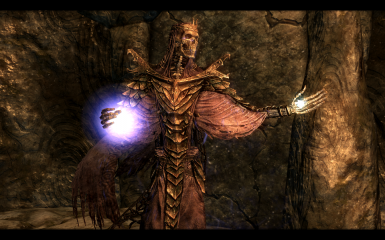 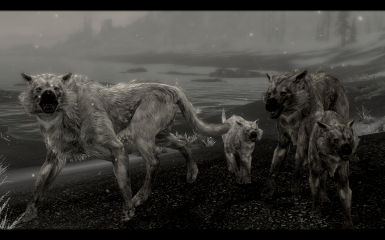 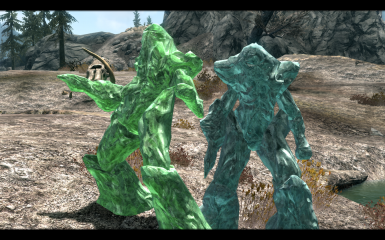 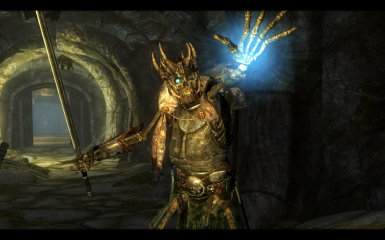 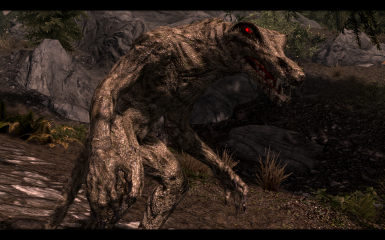 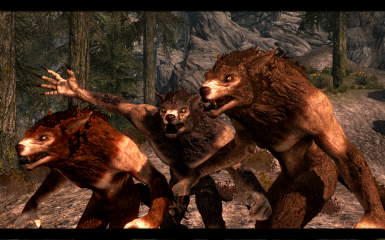 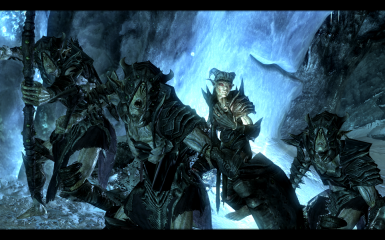 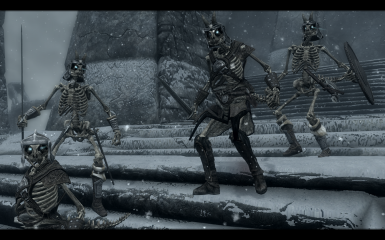 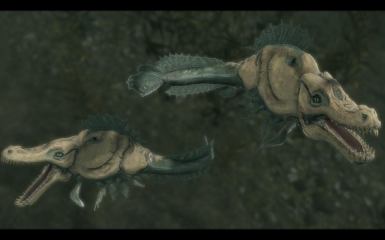 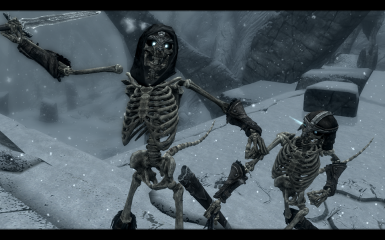 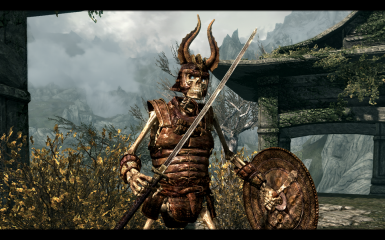 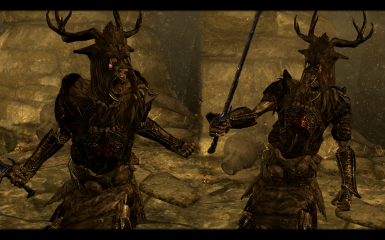 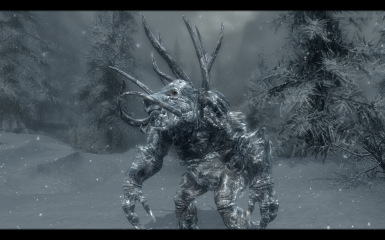 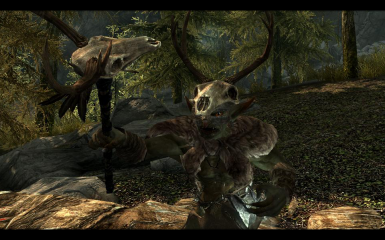 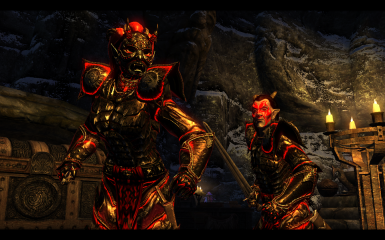 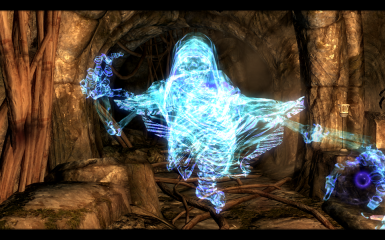 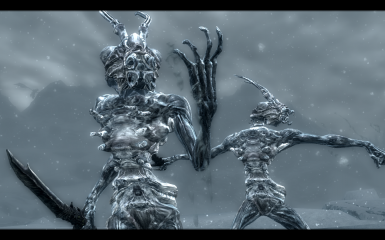 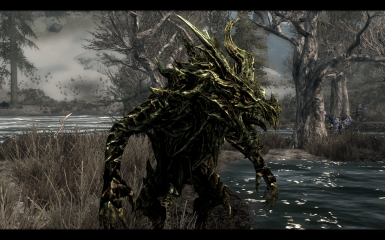 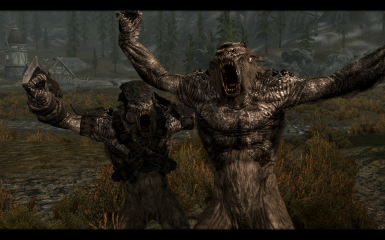 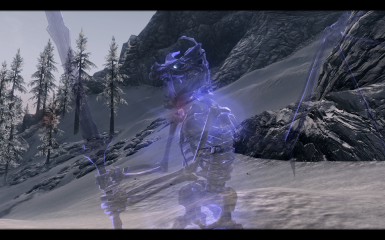 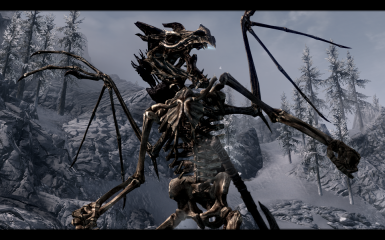 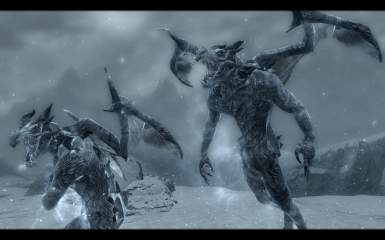 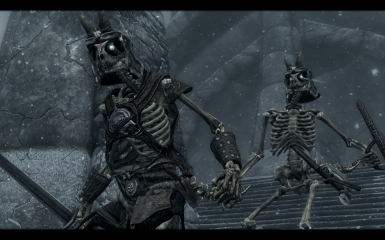 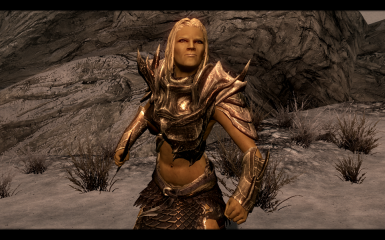 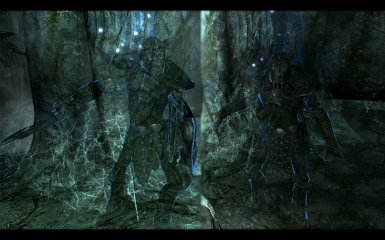 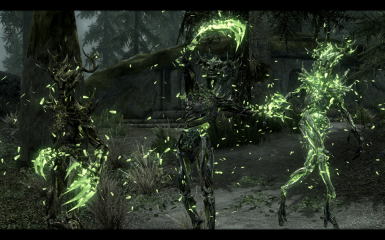 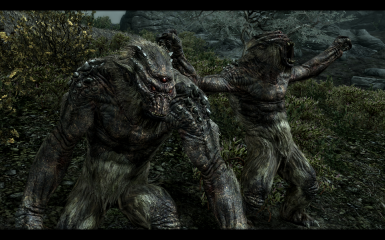 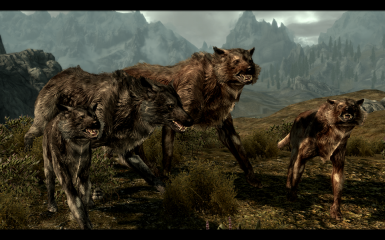 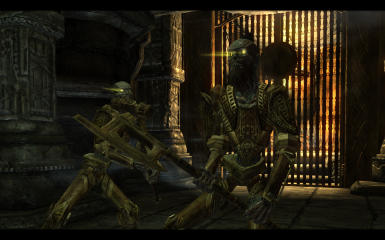 The mod he created is Raven Rock Shack: http://www.nexusmods.com/skyrim/mods/62972/? 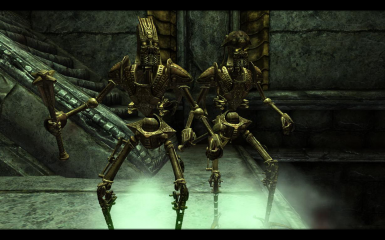 The music played in this video was created by machinamasound. 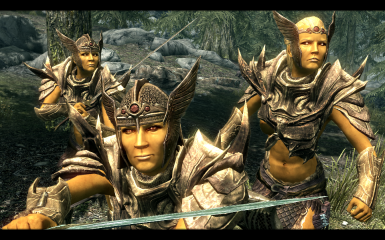 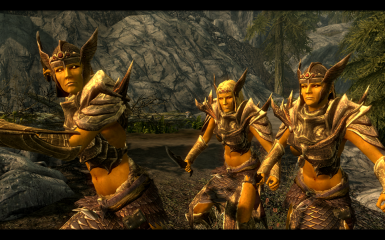 Elder Scrolls V: Skyrim is created by Bethesda Studios.